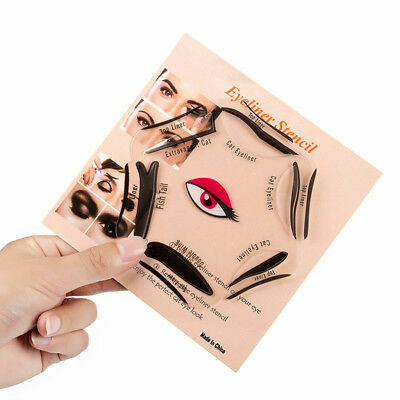 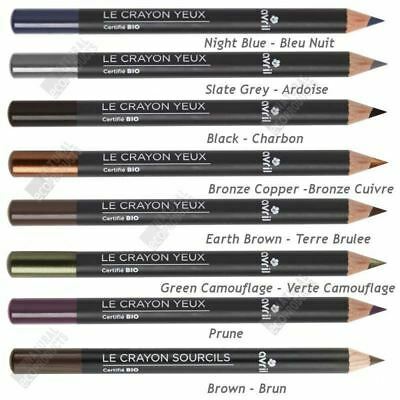 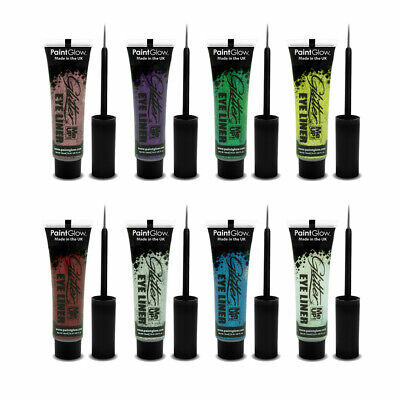 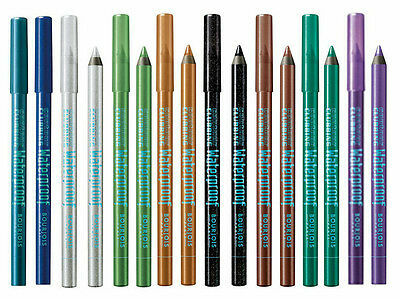 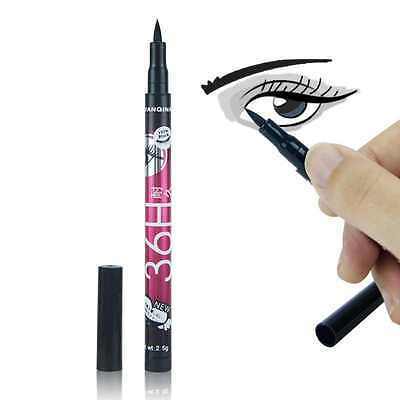 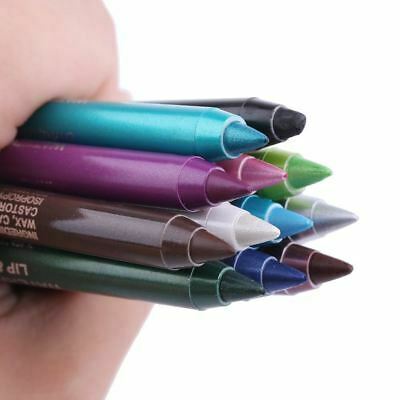 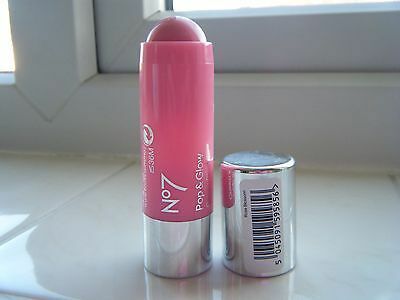 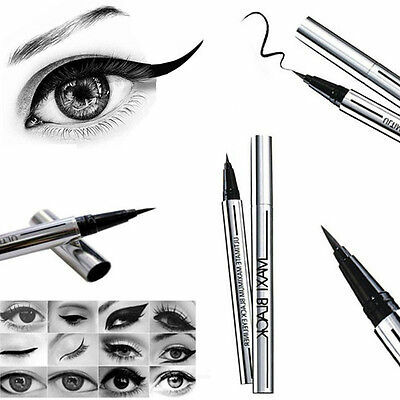 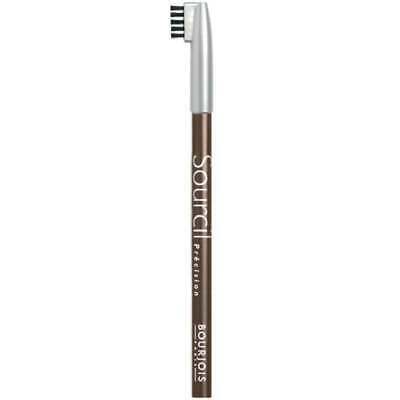 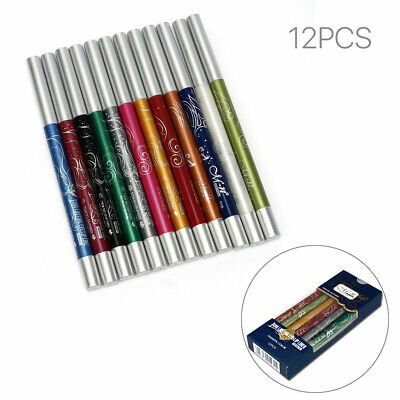 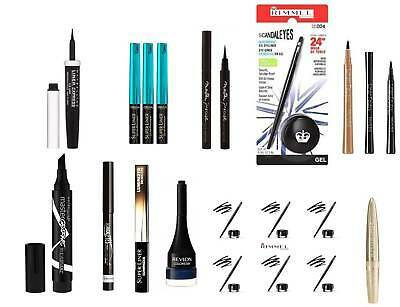 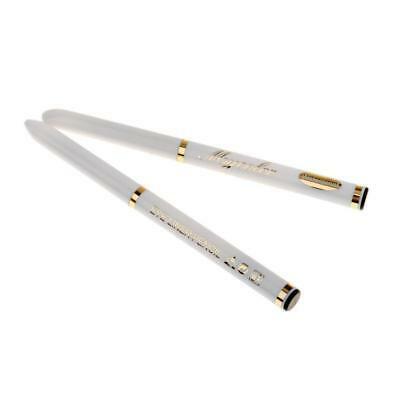 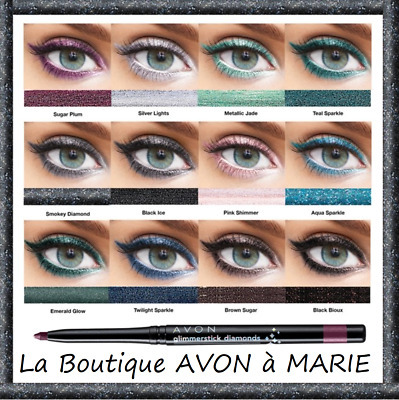 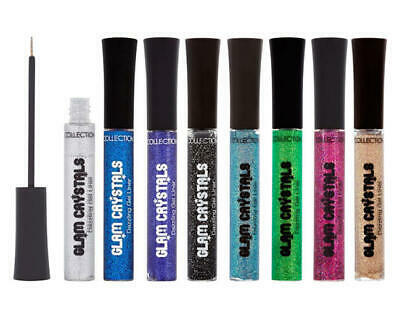 Pochoir Eyeliner Stencil Cat Eye - 10 formes - Plus de BAVURES ! 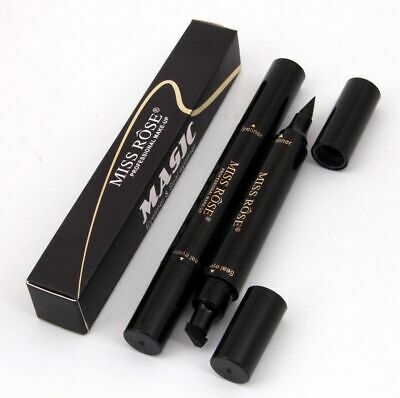 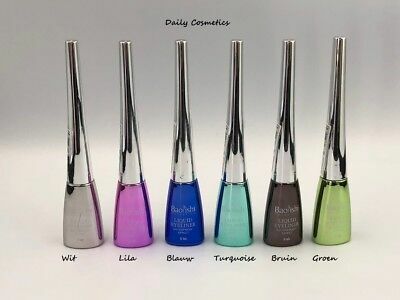 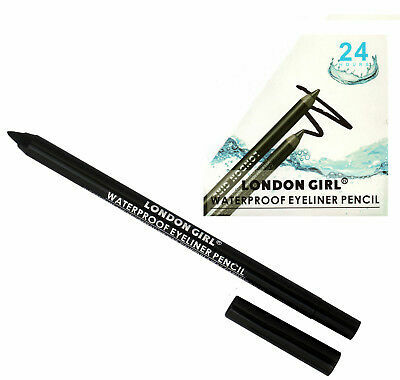 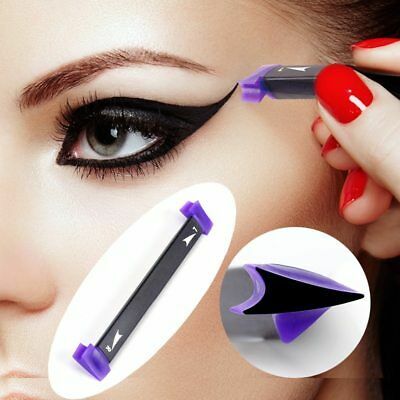 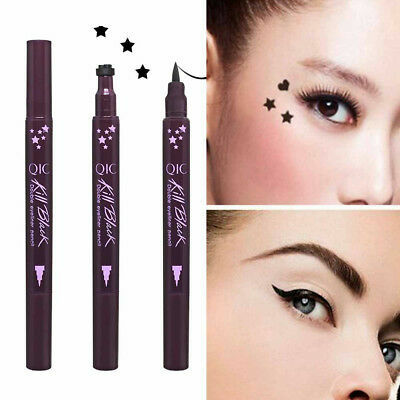 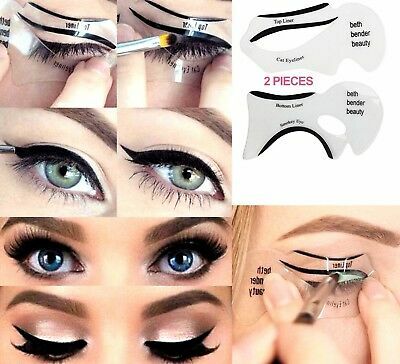 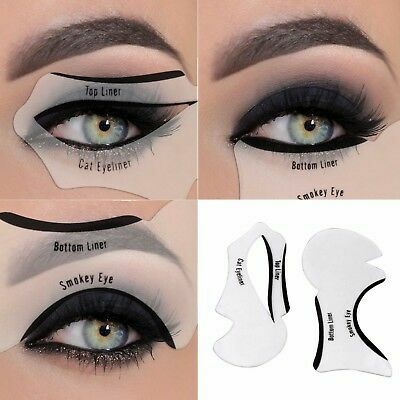 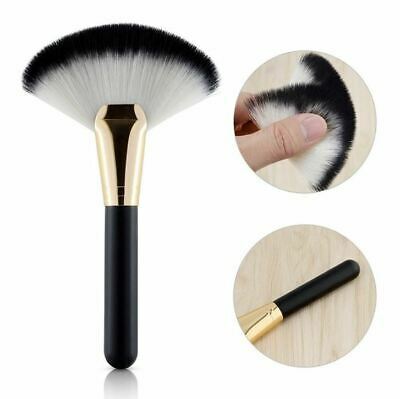 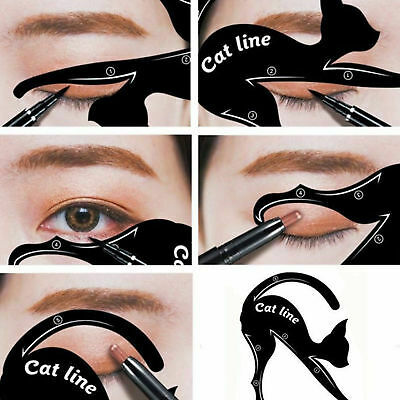 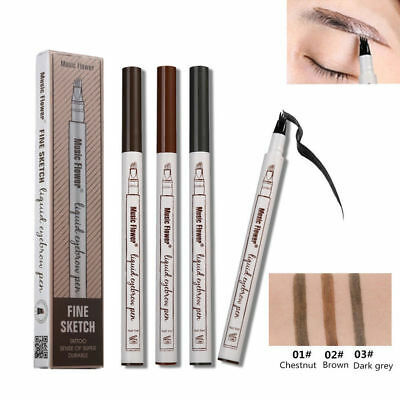 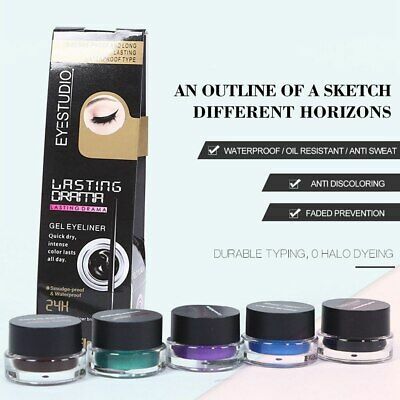 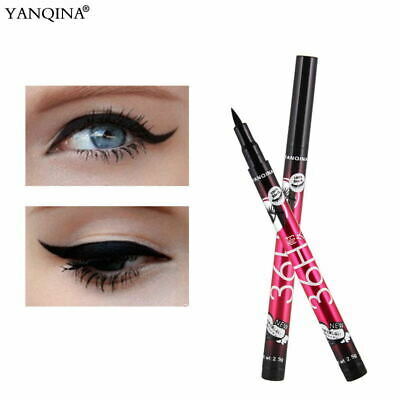 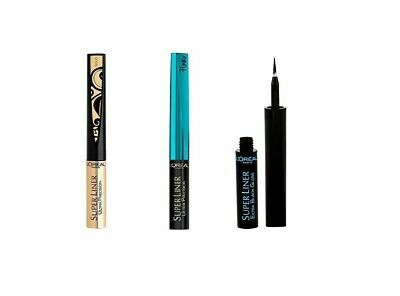 Pochoir Eyeliner Stencil Cat Eye - 6 formes - Plus de BAVURES ! 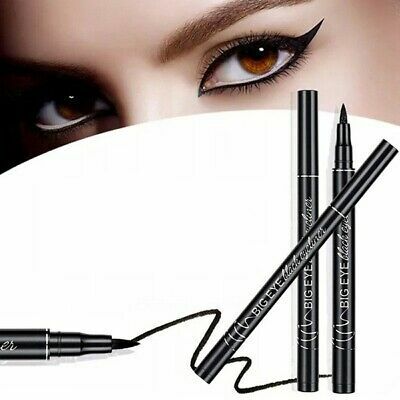 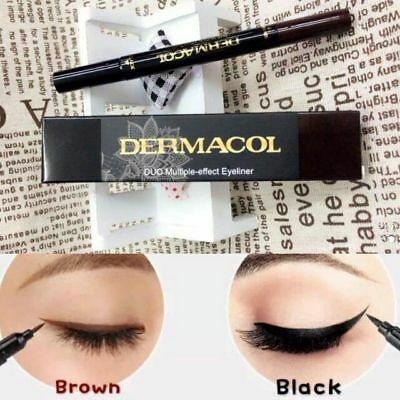 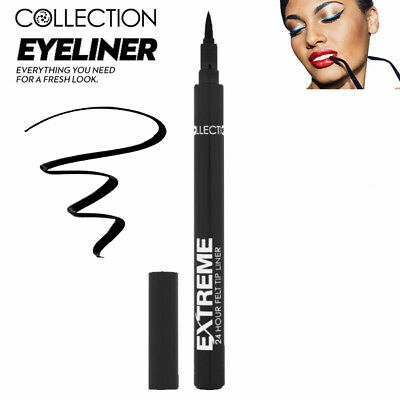 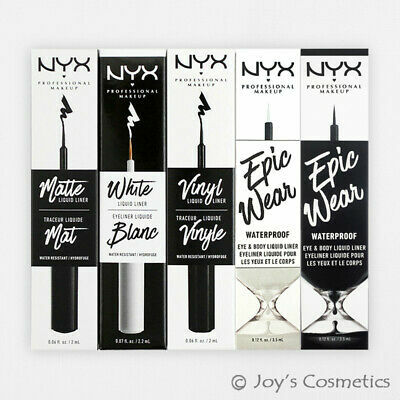 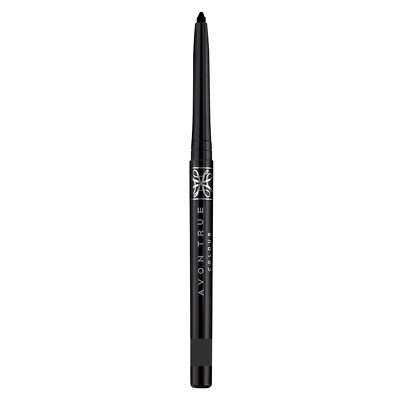 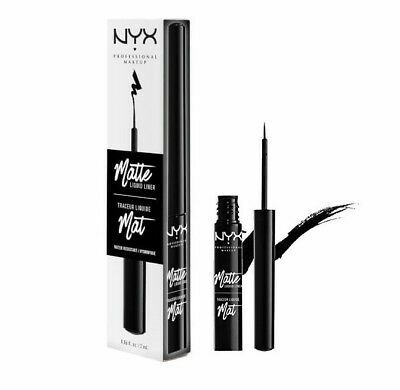 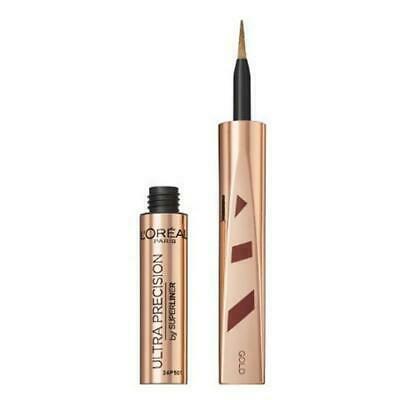 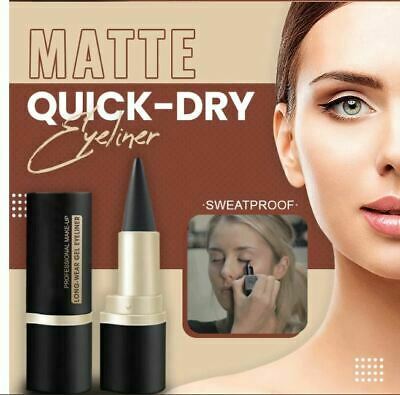 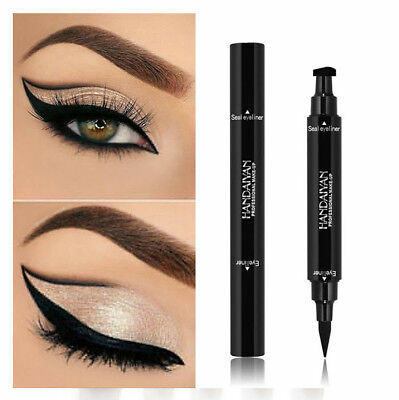 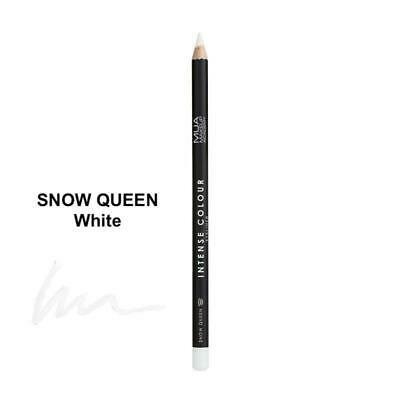 1 NYX Liquid Liner - Matte Black / Matte White / Gloss Black "Pick Your 1 Type"
L'Oreal Super Liner Various Long Lasting Eyeliners to Choose! 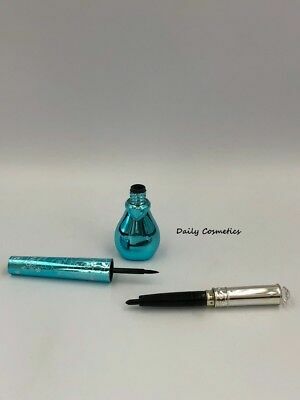 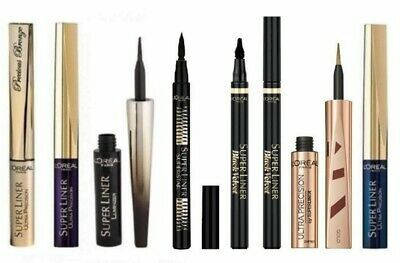 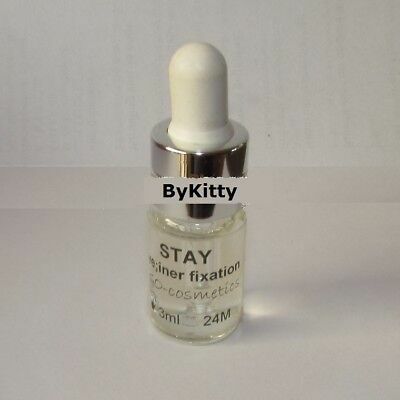 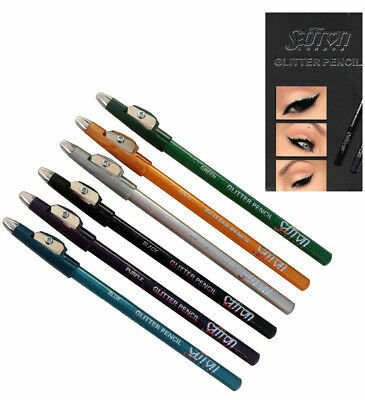 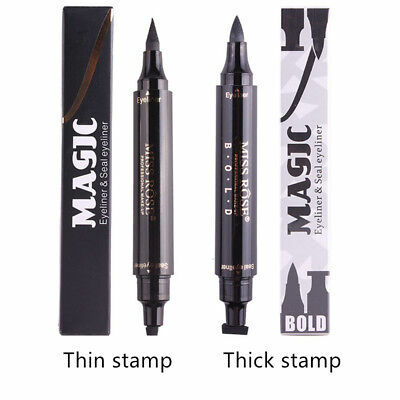 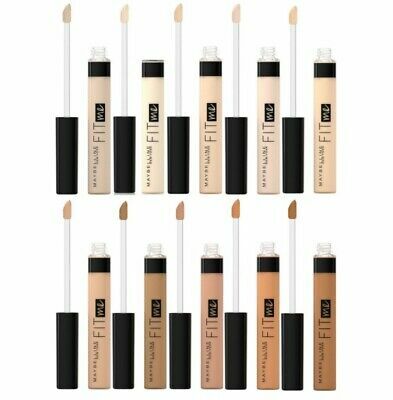 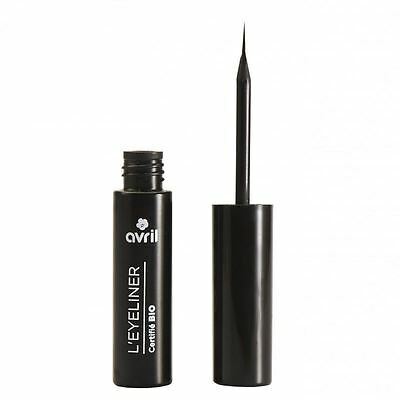 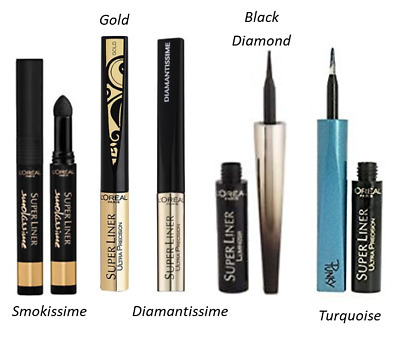 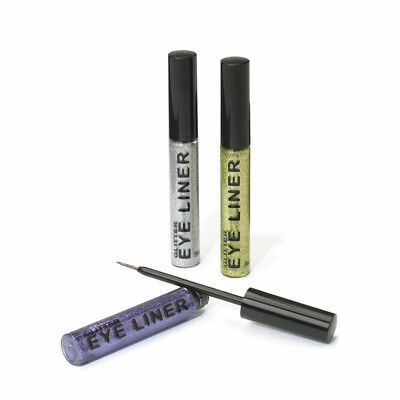 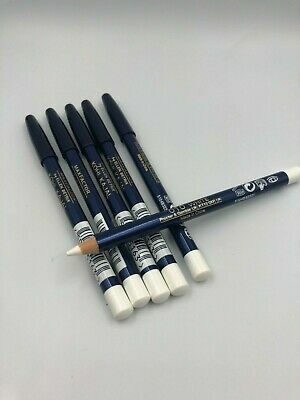 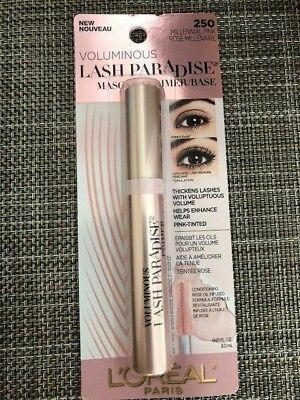 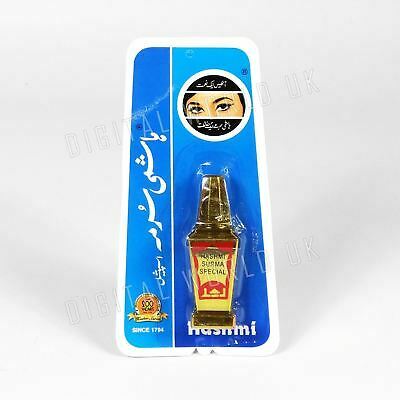 L'Oreal Super Liner Liquid Eyeliner Various. 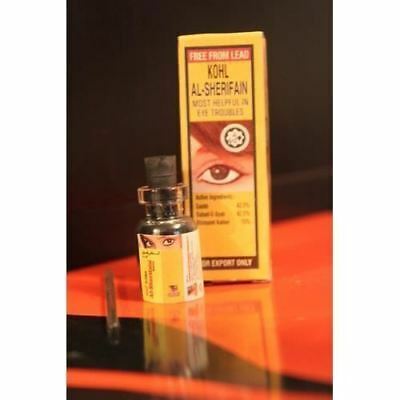 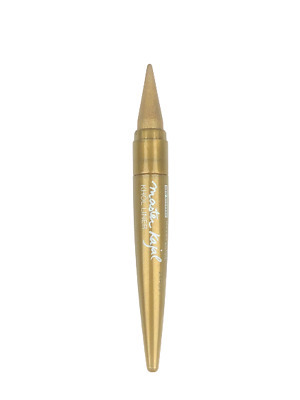 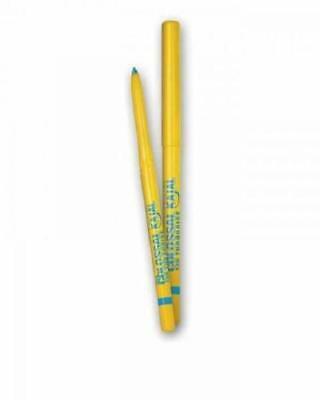 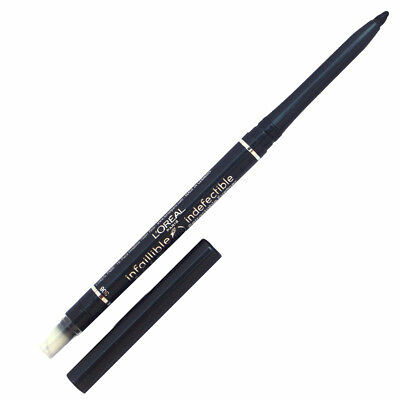 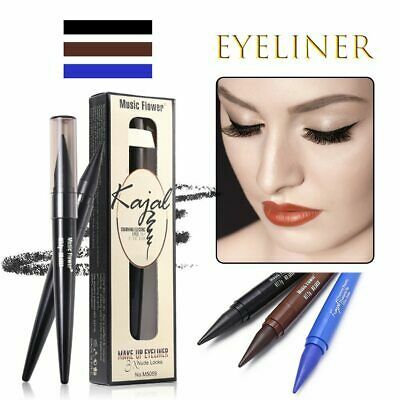 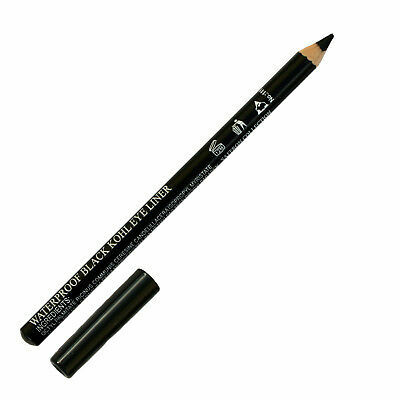 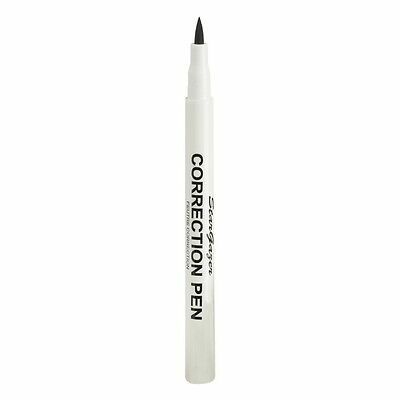 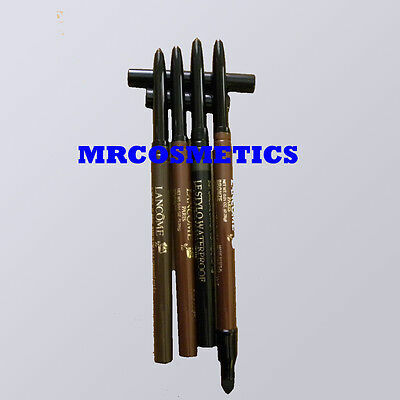 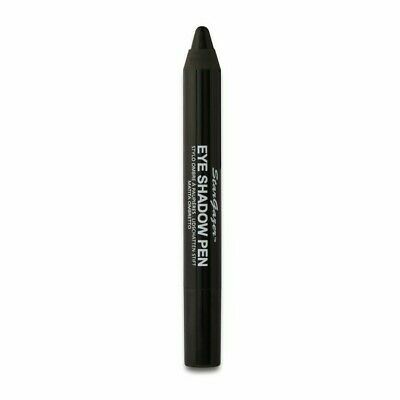 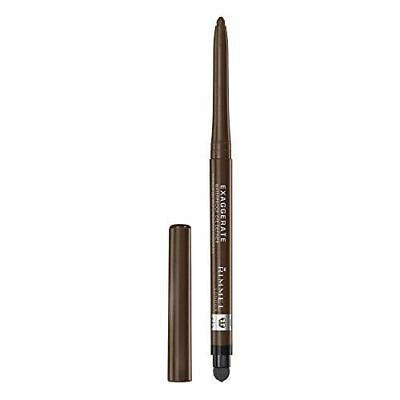 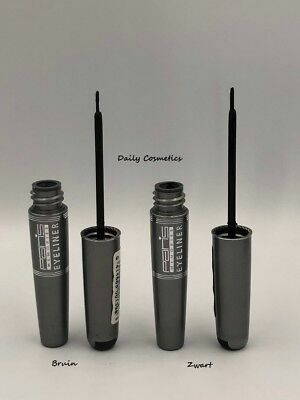 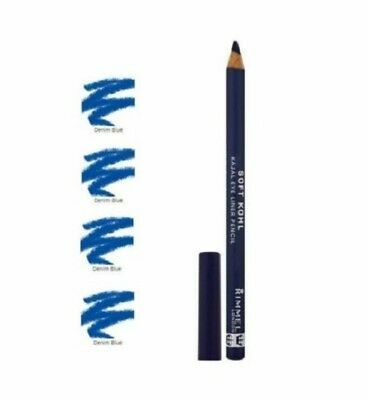 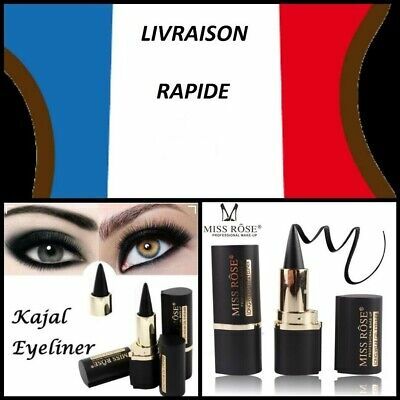 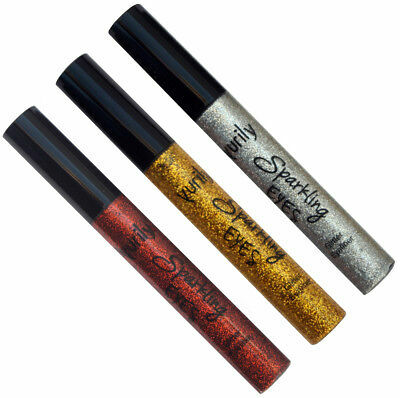 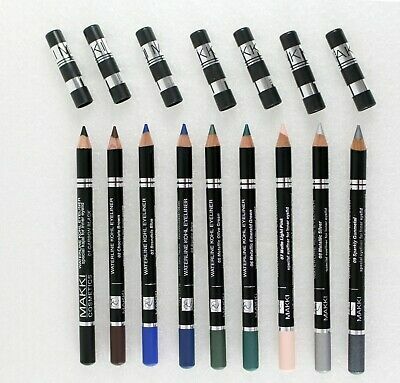 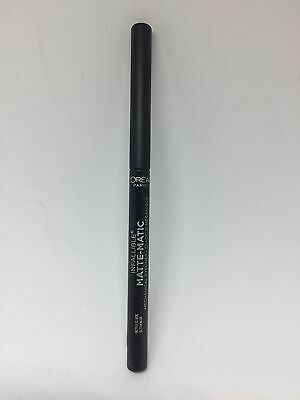 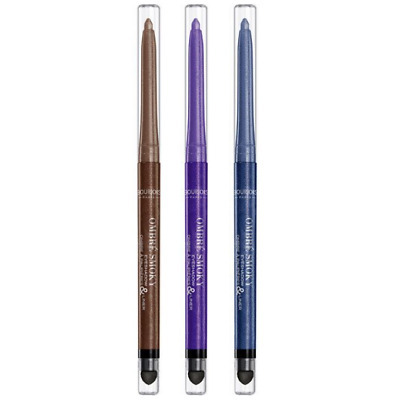 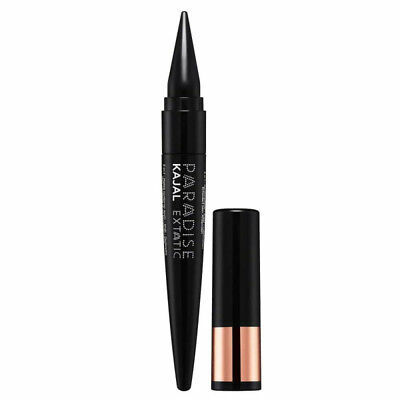 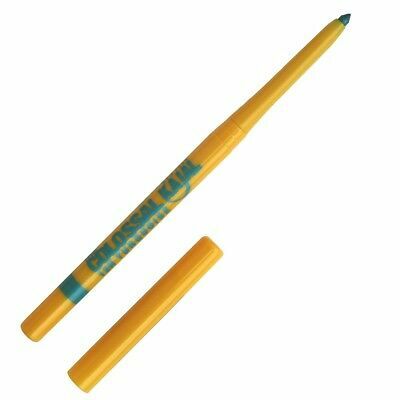 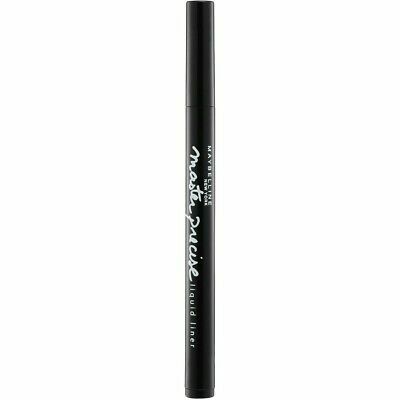 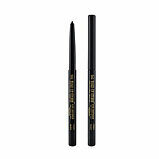 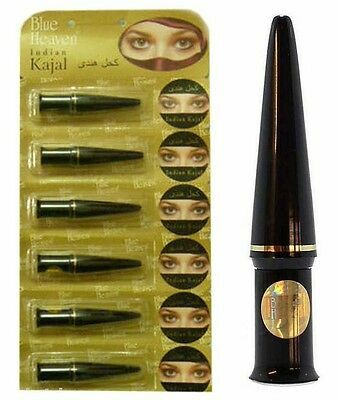 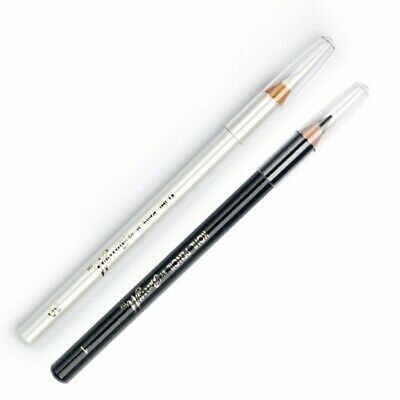 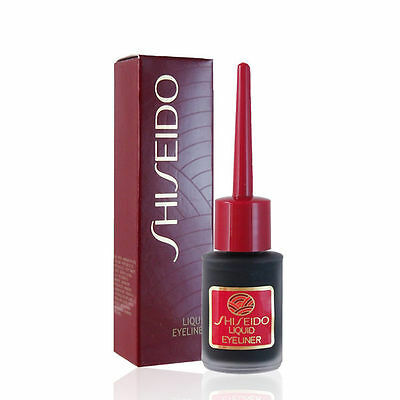 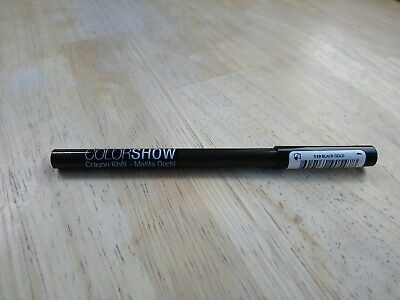 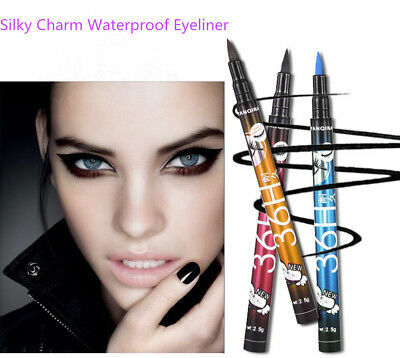 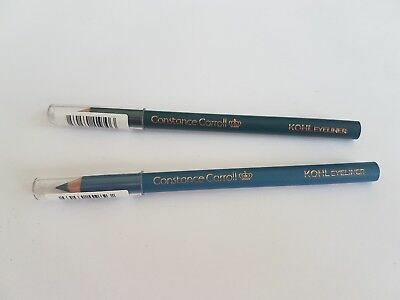 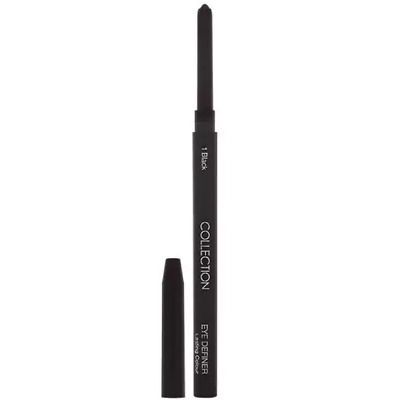 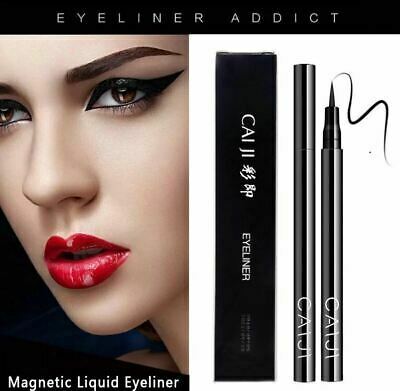 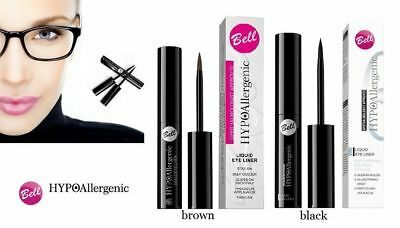 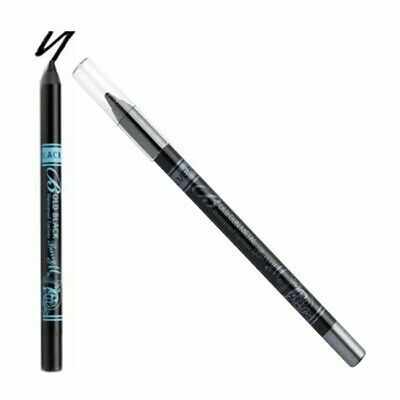 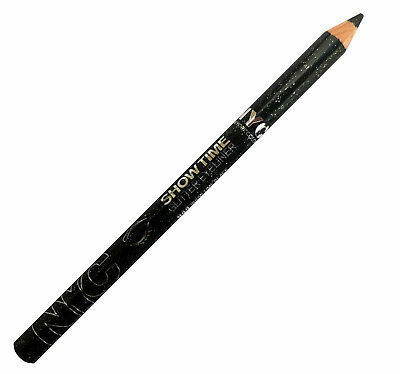 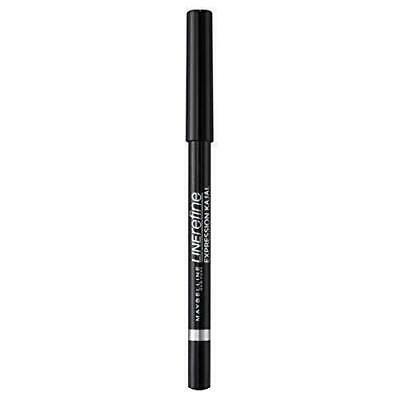 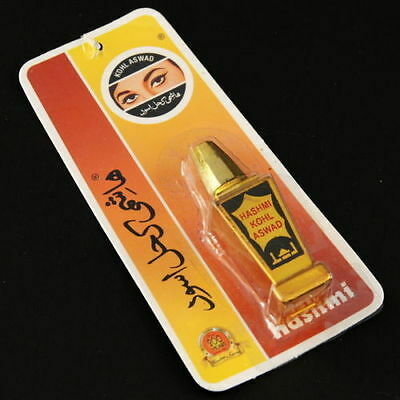 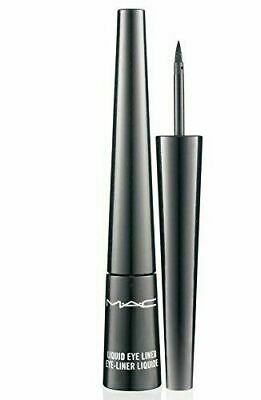 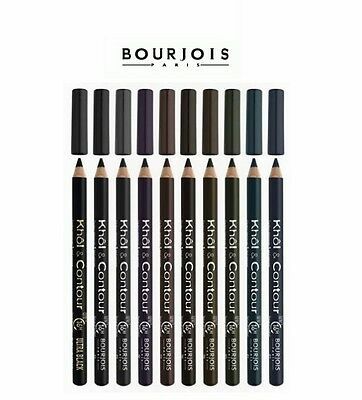 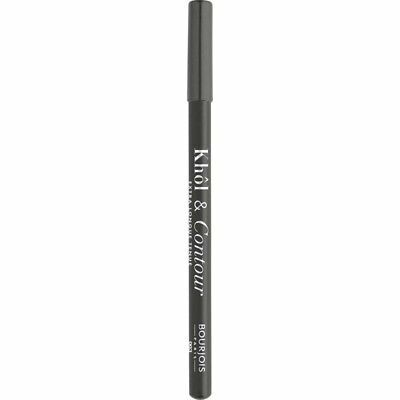 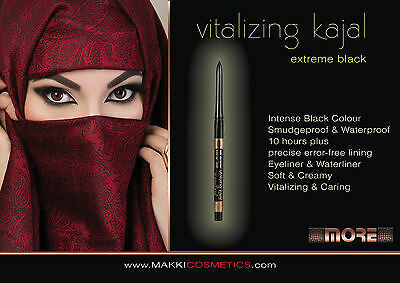 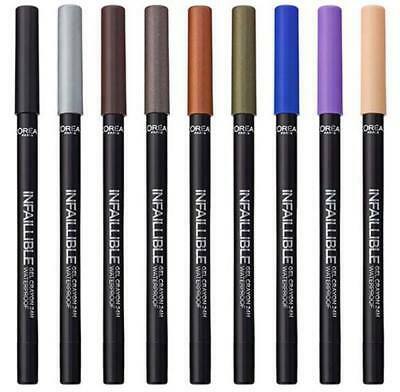 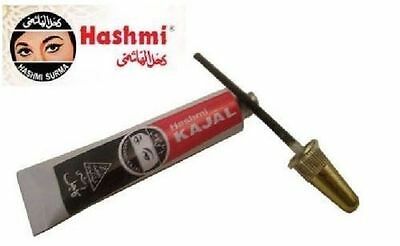 MAYBELLINE Color Show Khol Eye Liner Pencil in shade "110 Black Gold"